The first two projects were created as a team effort over a two day period. Lynn Dika and Rebbecca Albercht were in charge of the graphic design. Frederike Schouten and Darya Matsiavina were in charge of the compilation of information. I was in charge of the animations and the multimedia part of the project. 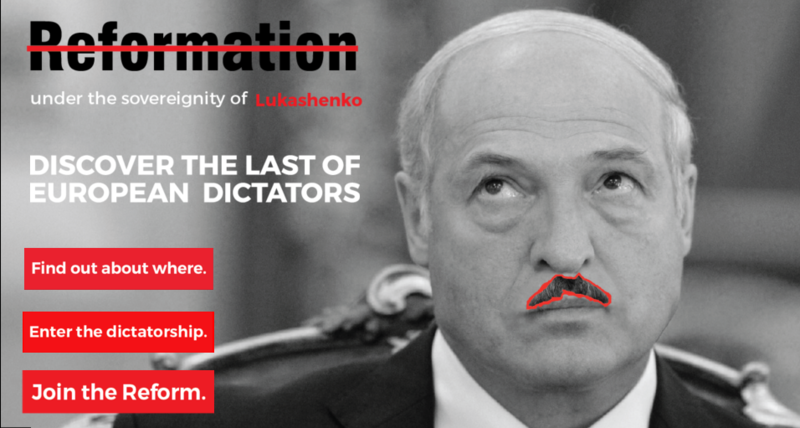 This project is for an advocacy campaign to create awareness of the Belarus dictatorship and to join the campaign for change and reformation. 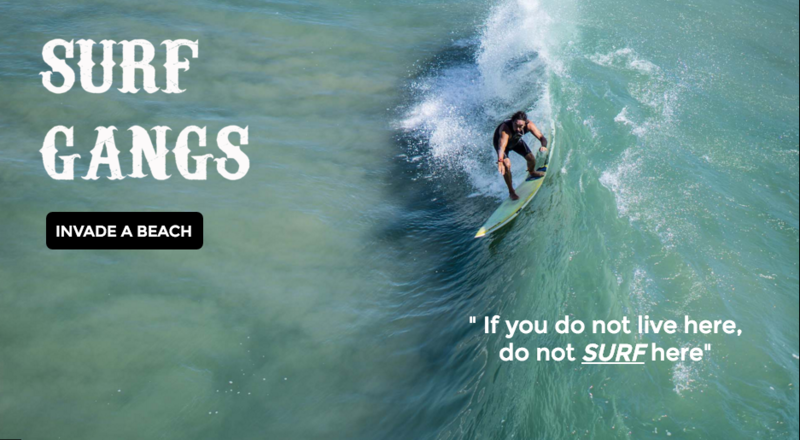 This project is was made to create awareness of the different type of surfing gangs that exists in the world.